The NCLEX can be friend or foe to freshly graduated nurses. Okay, maybe it’s not your friend while you’re spending hours upon hours studying, but it certainly doesn’t have to be the death of you! 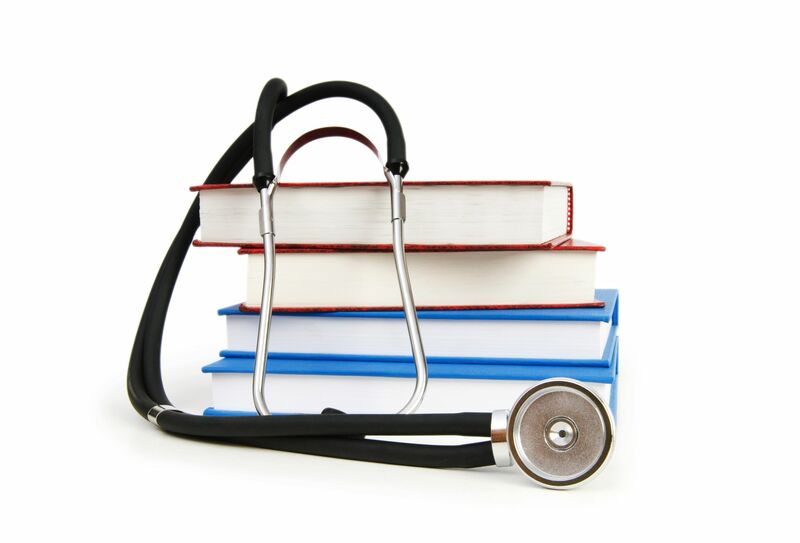 Before you begin slogging through the dozens and dozens of NCLEX study guides available, it’s good practice to establish what you need. Do you need a full-on content refresh? What about help with test-taking strategies? Need extra practice on those pesky priorities questions? Whatever your needs are, there are many, many resources available to help you out. Here are a few of our favorite NCLEX study tools we’re sure will help you pass the exam with flying colors. 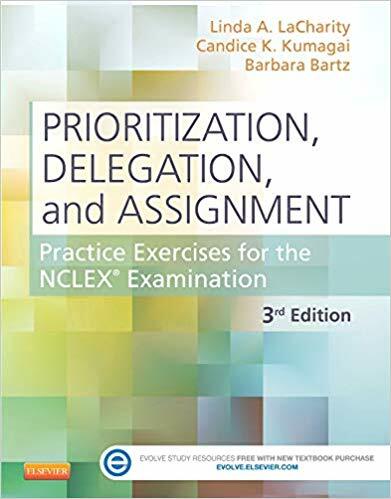 It’s possible that a big chunk of your NCLEX exam will be prioritization, delegation, and assignment-type questions, so it’s a must for you to know how to answer these effectively. Priorities questions aren’t a walk in the park. They require you to dig deep and really think critically about the situation presented. Unless you are 110 percent confident (statistically impossible, and anyway we’d still recommend studying for them!) in your grasp of them, devote a portion of your studying to understand how to analyze and answer these types of questions properly. Things we like: This guide provides handy case studies and NCLEX-style practice questions with escalating difficulty — much like the NCLEX itself. Depending on your needs and learning style, the book is available in hard copy or ebook. Kaplan is the gold-standard when it comes to test prep. 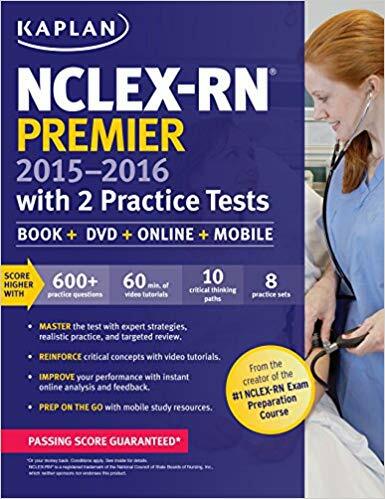 And what better way to prepare for the NCLEX than to do it with a physical book, a computer or mobile device, and a DVD? This NCLEX study resource is all-in-one learning at its best! Although other study guides will better serve your content needs, this one is perfect if you need to review strategies on how to take the exam. Knowing the look, feel, and thought behind the questions themselves can be half the battle. This guide is essential if you’ve never taken a computerized adaptive test like the NCLEX before! Things we like: The DVD, online access, and book allow users to learn how they do best. Two practice tests are included, one in the book and one online, with an answer key and thorough explanations. Let’s start off by highlighting the word “comprehensive” in the title, because that’s what this guide is: a comprehensive review of material. If you need a crash-course in nursing, this is your best bet. 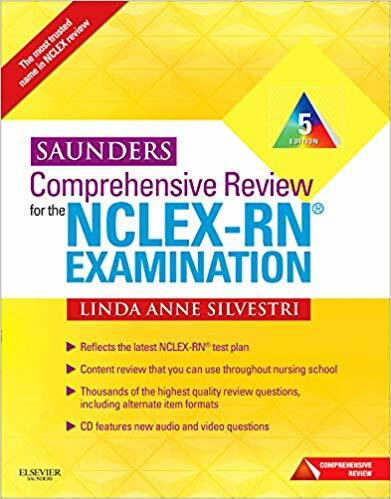 It covers everything (and we mean everything) you’ll need to know for the NCLEX, and offers an impressive amount practice questions. The content is easy to understand, and the rationales are thorough. While we want everyone to pass the NCLEX on the first go around, if you do need to retake the exam, don’t hesitate to pick this puppy up. Things we like: There are questions after each chapter, so you can test yourself after reading the material before you move one. The book also contains a section on the structure of the test and how to answer certain questions. Don’t toss out the CD because there are tons of practice questions waiting there for you! The 6th edition is equally as amazing, and for those of you who don’t want to mess with the CD, you can access the information online through their website. 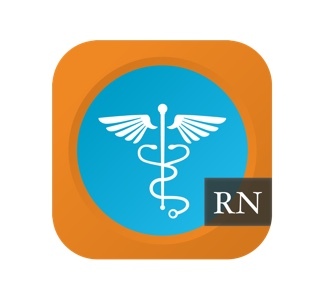 With our lives revolving around our mobile phones, we wouldn’t be doing anyone any favors if we didn’t include an NCLEX study app. And the NCLEX Mastery RN app is the way to go. With thousands of practice questions, detailed rationales, and NCLEX mnemonics, you now have no excuse — you can study for the NCLEX anywhere, anytime. Things we like: There are too many things to to mention! The app keeps track of your strengths and weaknesses so you know what you need to work on, and clear rationales are provided with each question. And the best part? They offer two money-back guarantees! 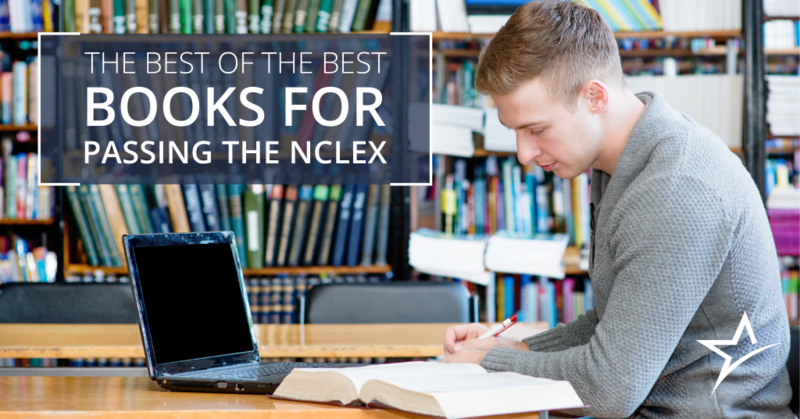 Oh, we have one more great resource full of NCLEX study strategies and advice: our NCLEX ebook! We wrote “The Proven Strategies to Conquer the NCLEX” to help more nursing students achieve our high NCLEX pass rates, and it’s available for free. Download it today, and share any other strategies you used to pass the NCLEX on our Facebook page!